Thanks to Kee Briggs for his continued support of Florida Book News. Please notice his new sponsor ad in the right column. 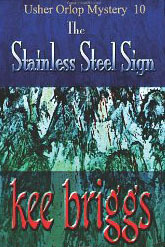 Click on it and it will take you to see his new book Stainless Steel Sign. 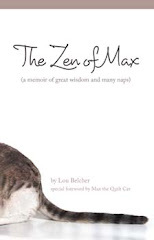 It's the latest in his Usher Orlop Series of mystery novels.